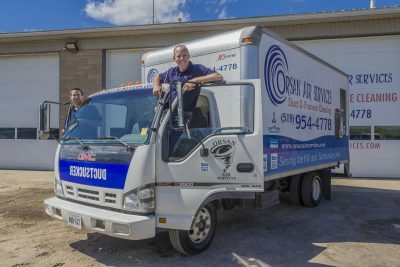 We are proud to have provided duct cleaning & Furnace/AC cleaning services to Ayr, Ontario for many years! Just give us a call and let us know what you need. We’ll be happy to provide you with top quality, friendly service that will convince you to choose us every time you need duct cleaning, furnace, or AC cleaning services. Don’t delay! Keep the air in you home clean and safe for you and your family. Contact us now for your free quote!